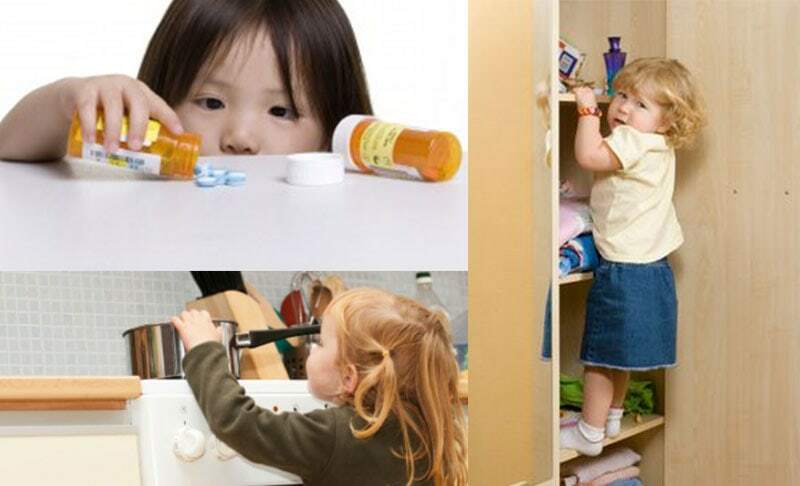 There is a difference between child proofing your home and making it child friendly. Although they are subtle, these differences will ensure your home environment remains safe for your child, whilst allowing them to relax, play, explore and discover independently. Before we discuss how to make your home a child friendly environment, take a look at these child proof safety tips that are imperative to keeping your young one/s protected. 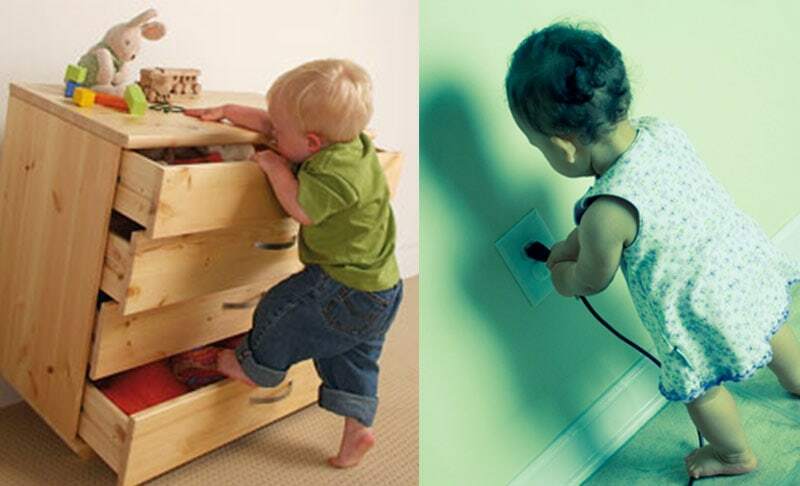 Once your home is child proofed you should create at least one space in your home that allows them to explore and play. The best place to set this up would be the family room as it is generally in the centre of your home and they will be a part of the family activities. 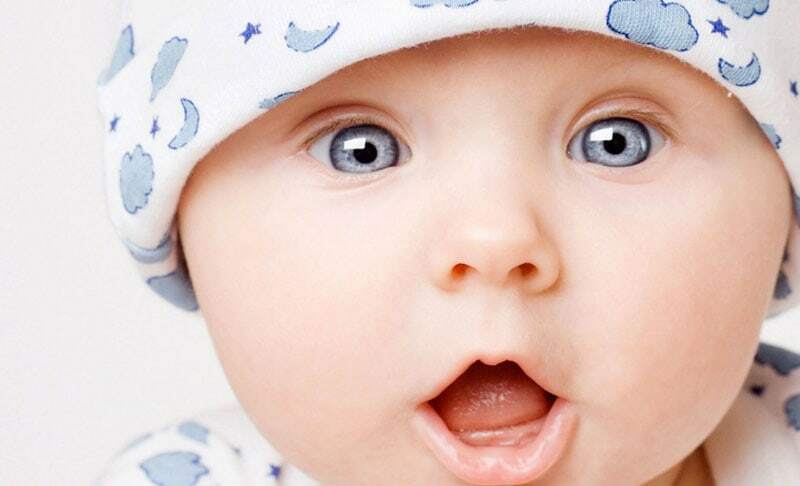 Making their bedroom baby friendly as well will give you another place that your child can play safely. Bright colors stimulate learning in children. A small quilt made of brightly colored fabrics is a great place for your baby to play before they begin to move around too much. Later on it can be used as a blanket, to sit on, or make into a fort. Creating an environment that invites your child to explore and discover will encourage healthy development and confidence, and ensuring they stay safe while doing so is just as important.